Products — Hair By Gabriela & Co.
Repair bonds from any chemical damage while gently cleansing all types of hair. Impart moisture, strength, and manageability with every wash. Restores, repairs, and hydrates without adding excess weight. Eliminates damaged frizz for strong, healthy, shiny hair. Get inspired by a holistic color system that gives you unlimited possibilities. From high-performance permanent color to gentle tonings you get everything for beautiful and easy to create color results. Just the way you love it. Kerasilk is the new, revolutionary luxury hair care line that delivers long-lasting hair transformations providing beauty, strength, and protection. 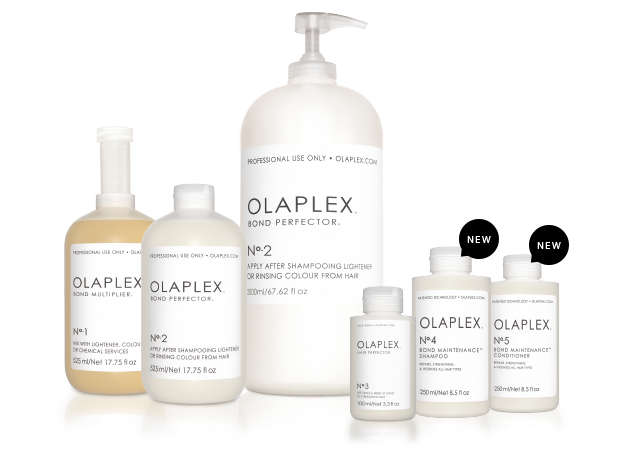 Solutions for instantly visible and touchable results for all hair types and concerns. Built-in color protection in EVERY product! Improved technologies - shampoos as gentle as pure water. ASSORTMENT IS BACKED BY NEW TRIFINITY TECHNOLOGY, DEVELOPED TO COMPLEMENT START. STYLE. FINISH. IN EVERY STYLE. Smith & Cult’s Nailed & Lip Lacquer consistently delivers both flawlessly smooth coverage and brilliant shine. While custom tailored to provide high performance, the exclusive 8-Free formula is formulated without Dibutyl Phthalate, Toluene, Formaldehyde, Formaldehyde Resin, Camphor, Xylene, Ethyl Tosylamide or Triphenyl Phosphate.